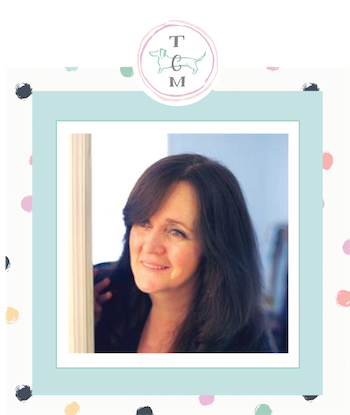 Good Morning The Cottage Market Readers! How are you today!!! 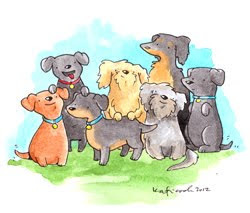 Hope your week was amazing and that you are enjoying your Sunday! 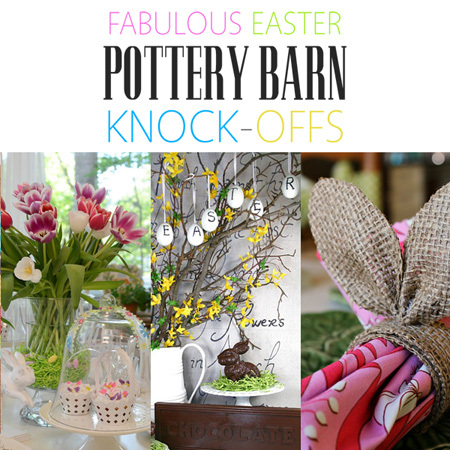 Speaking of Sunday…it is time for Knock-Off Sunday…this time our newest collection is shining the spotlight on Pottery Barn…Fabulous Easter Pottery Barn Knock-Offs to be exact and one from Pier 1! There are 9 fantastic DIY’s waiting for you and each will make your Easter and your Spring even more fun and fabulous! 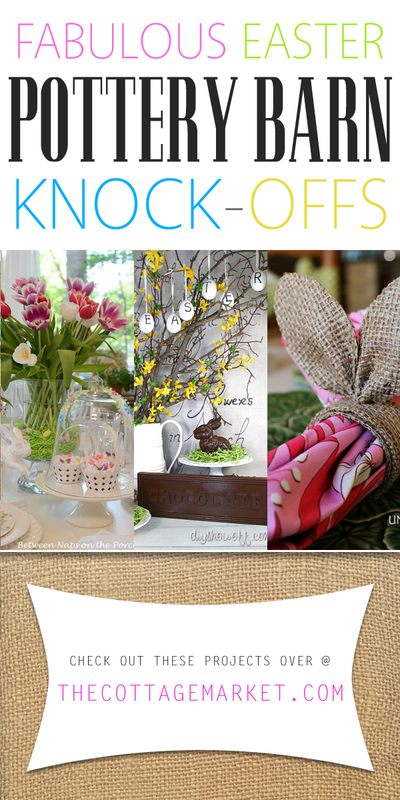 From hanging Easter Eggs to Bunny Burlap Ear Napkin DIY Projects…there is something for everyone…no matter what your style is : ) So sit back…enjoy a cup of something yummy and let that Spring Breeze make you smile…Spring is finally here!! !